Serving Norwalk and the surrounding areas of Downey, Santa Fe Springs, Whittier, Artesia, Cerritos, Bellflower, La Mirada and nearby communities. We are also conveniently located near the 91, 105, 605 and 5 Freeways. 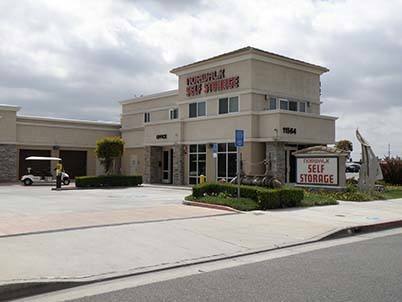 At Norwalk Self Storage in Norwalk, CA, we don't just want to meet your storage expectations, we want to exceed them! 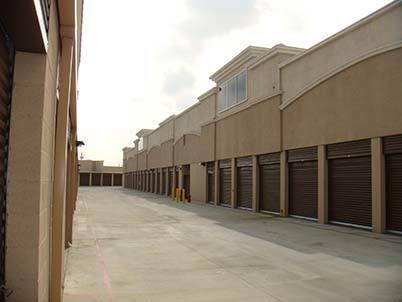 Our secure storage facility is located on Firestone Blvd. and Imperial Hwy, just 1 block East of Norwalk Toyota. 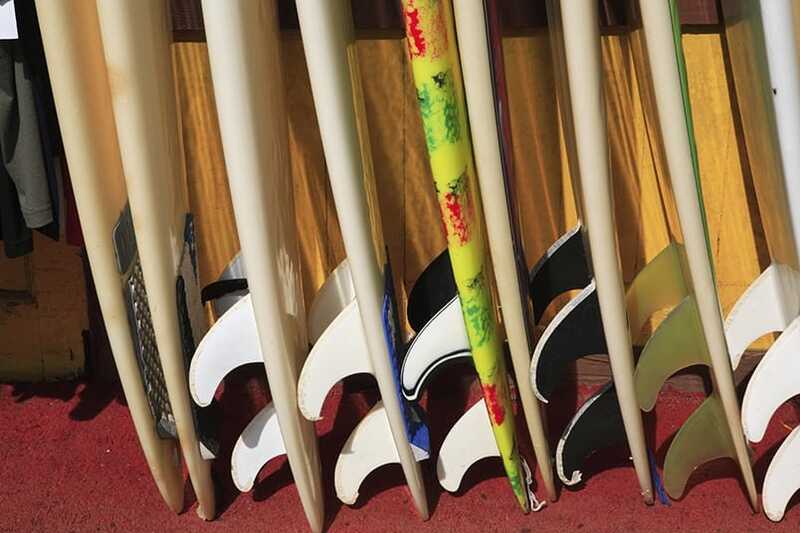 We offer a variety of unit sizes to accommodate whatever you need to store - from household goods and furniture to business documents and records. 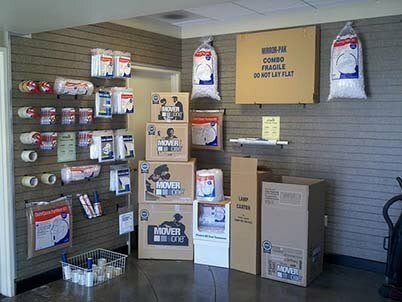 When you need self storage, you want to know that your belongings are secure and protected. For your convenience and peace of mind, we offer 24-hour video and security, convenient daily access and drive up access. 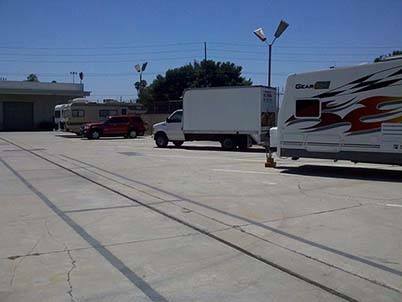 Norwalk Self Storage provides spacious storage for all types of vehicles, trailers and water craft. 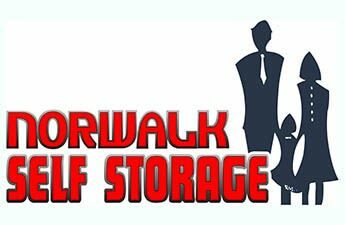 In addition to indoor storage or private storage units, Norwalk Self Storage offers covered or open parking, thus making storage affordable for most households. 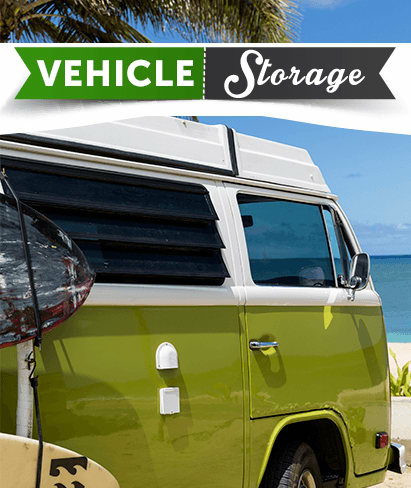 We can handle all types of storage for your toy-hauling trailer, cargo trailer, boat, jet ski or Sea-Doo, camp trailer and vehicle. "Always get treated like family here, and even if I forget about my discount options they always remind me what coupon I have available for the next month. 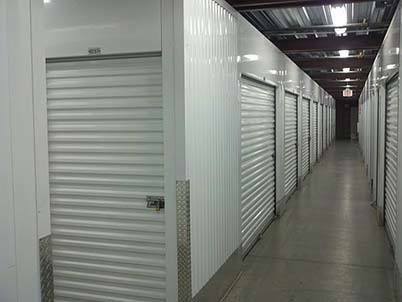 The other great thing about using them for my storage needs, is that unlike most businesses that only allow for a day or two of flexibility for paying rent, if that, I know I have 10 days here of grace period. They really understand that the beginning of the month is the hardest part of a month for most people because of rent and other things like that so having that extra breathing room to get at least one week more of work before I need to pay makes it much easier to properly manage my budget and I love this place for that!!! 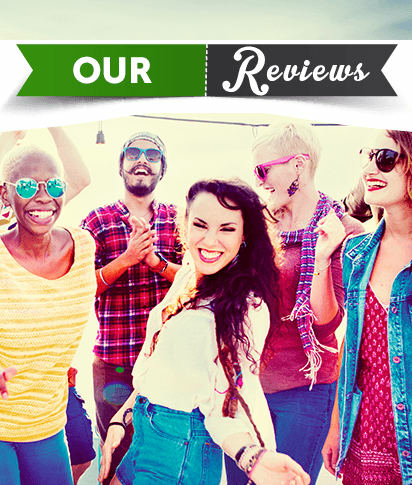 Great business model and incredibly friendly staff!"